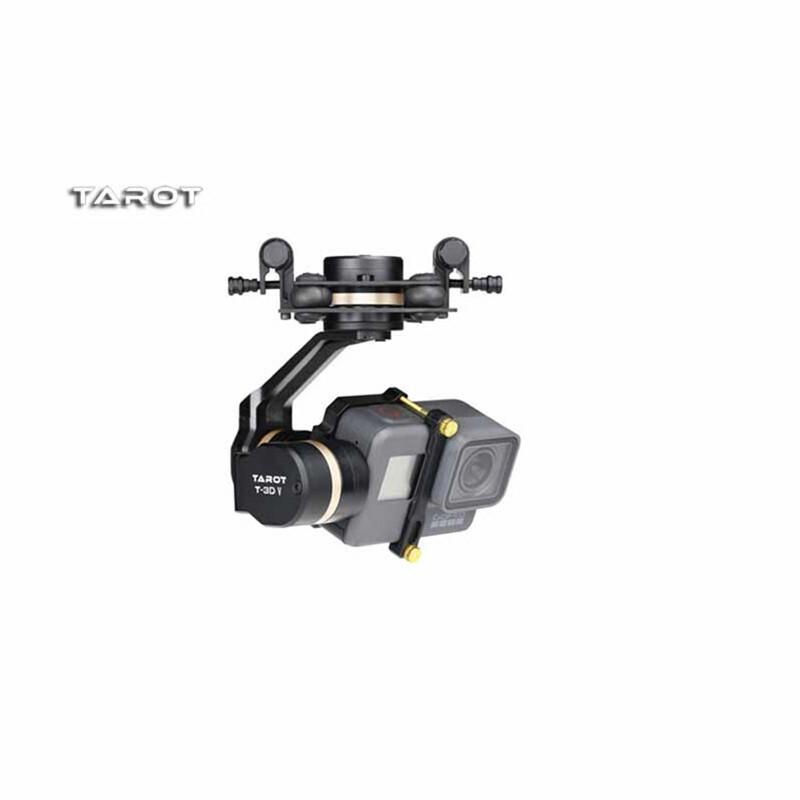 Improved 3-Axis Handheld Gimbal, with super smooth brushless motor, perfect filming tool for Hero 4. Heading Following Mode - Pitch and roll locking, heading smooth rotation follow the direction of the handheld. Heading And Pitch Following Mode - Roll locking ,heading and pitch smooth rotation follow the direction of the handheld. Locking Mode - Heading ,pitch and roll locking. Length 255mm and weight only 265g, light weight ideal for prolonged use. Wire free design with no cable tangles. 115mm hold grip, perfect length to operate Gopro camera with one hand. Simple 3 mode design to accommodate for every ground based environment. Intuitive design, with special thumb screw retaining mechanism to let the camera move safety while the gimbal operates at high speed.